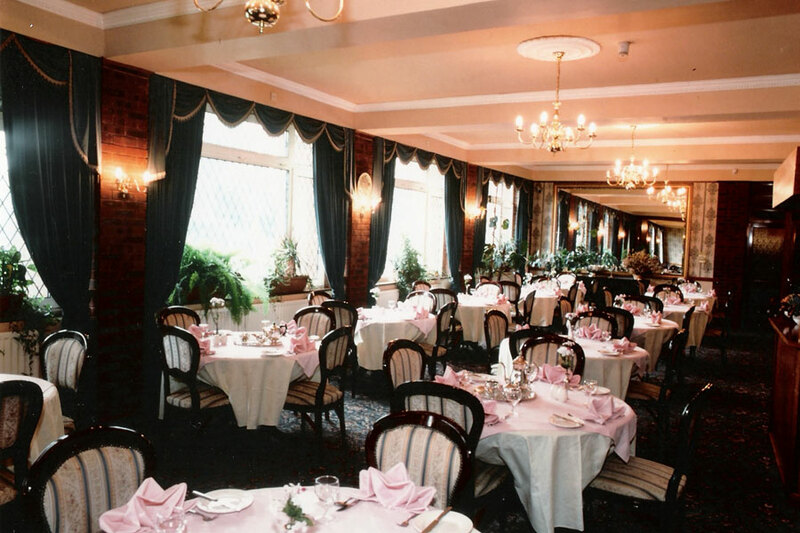 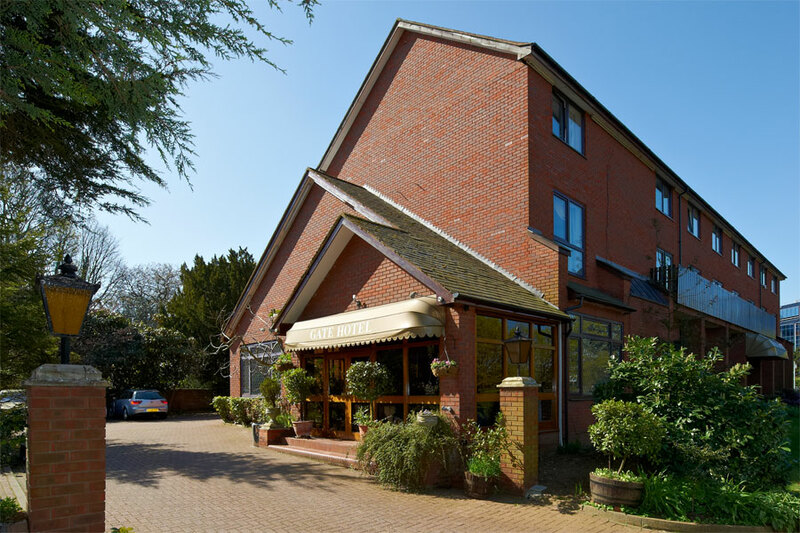 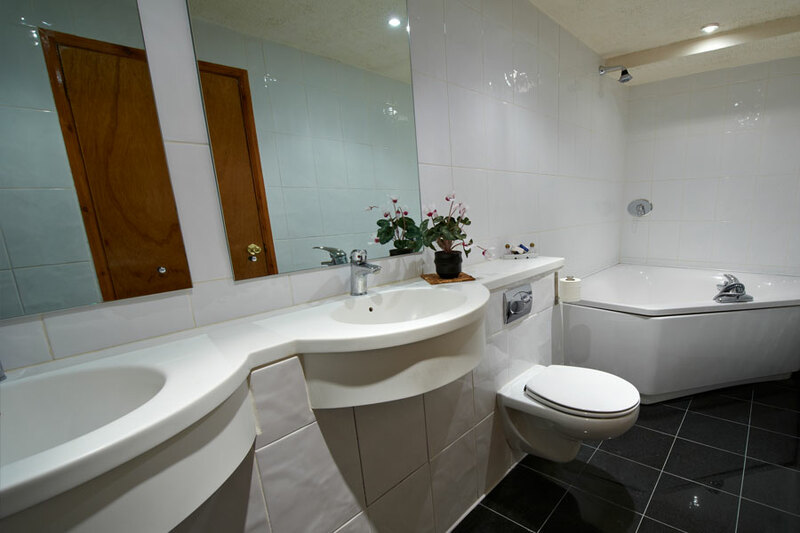 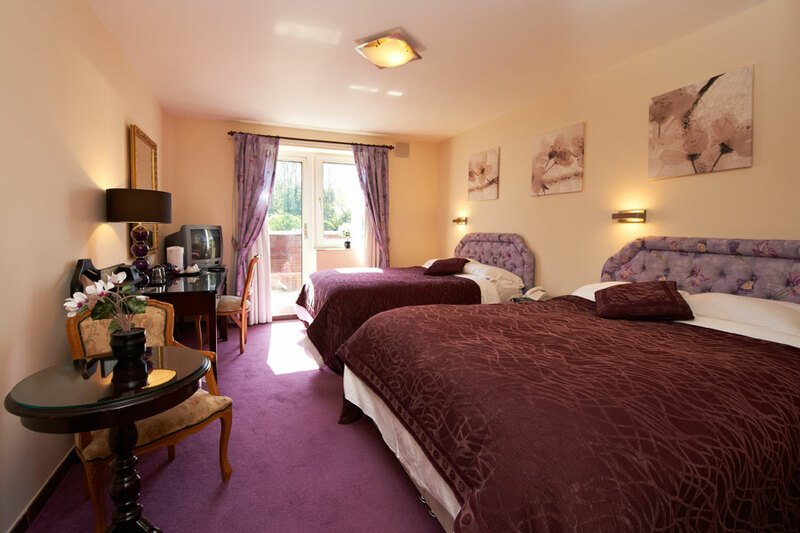 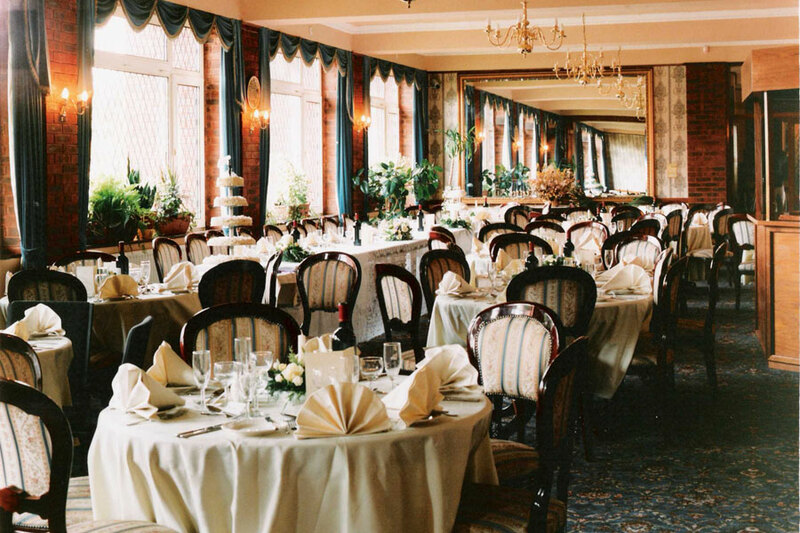 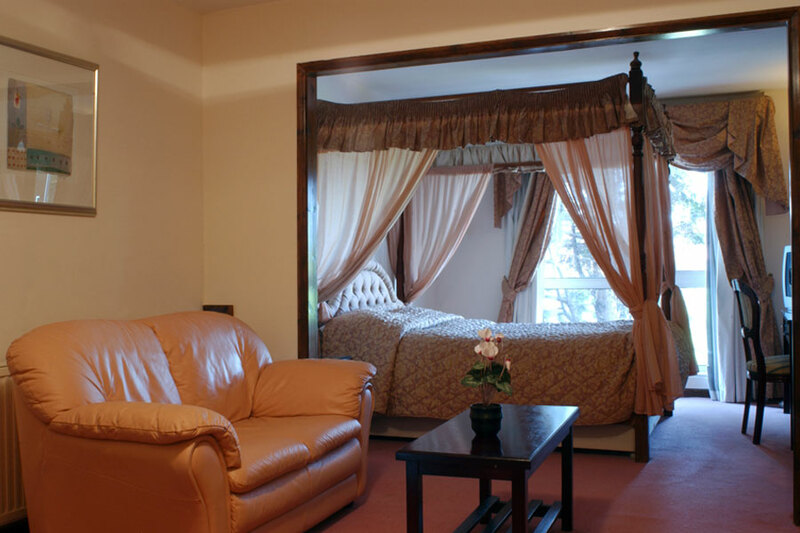 Stevenage Hotels: the Gate Hotel is a haven in the heart of Stevenage - accommodation. 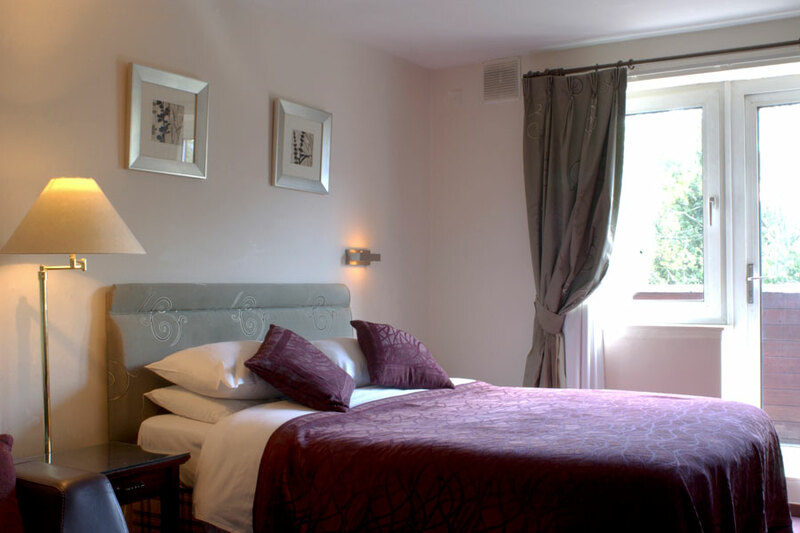 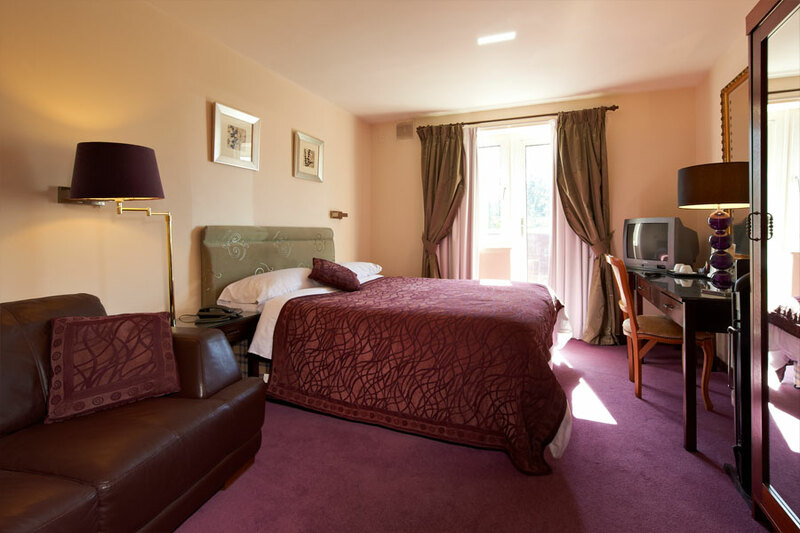 Of the Gate Hotel's recently refurbished 40 bedrooms, most are generously sized doubles and all are fully equipped with modern ensuite shower/bathroom, satellite TV, telephone, Internet access, iron & ironing board, trouser press, hair dryer and tea/coffee making facilities. 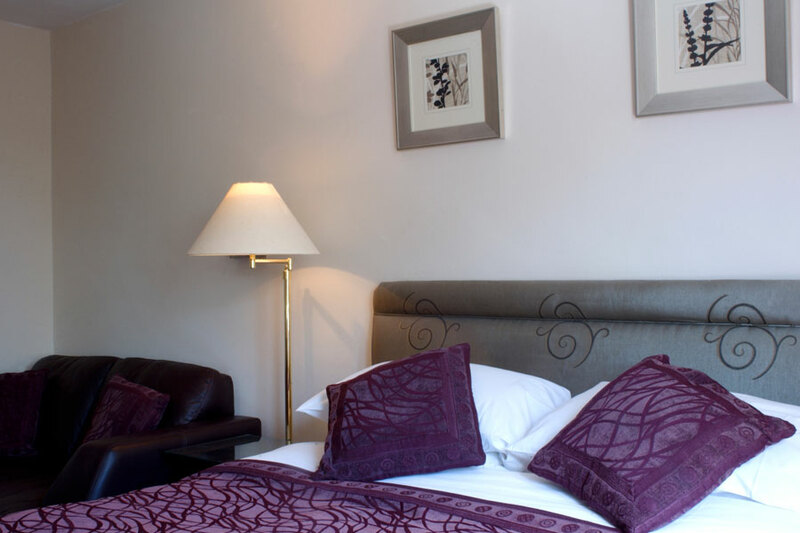 To further enhance the comfort of your stay, the Hotel has undergone extensive refurbishment to create a large proportion of non smoking rooms as well as a small number of bridal suites, family and ground floor rooms for disabled access.